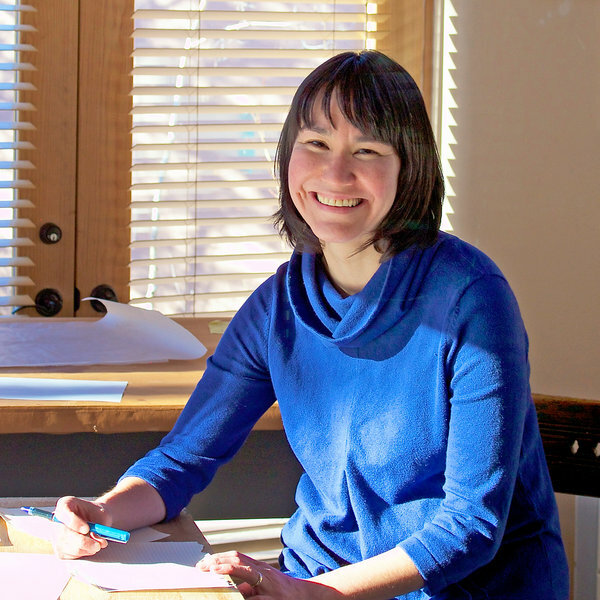 An accomplished poet, Inupiaq writer Joan Kane received her MFA from Columbia University in 2006 and her undergraduate degree from Harvard College in 2000. She has published two books of poetry, The Cormorant Hunter’s Wife (NorthShore Press, 2009 & University of Alaska Press, 2012), and Hyperboreal (University of Pittsburgh Press, 2013). During her time at SAR, Kane plans to work on her novel in progress and her third poetry collection. Anthony Belvado is San Carlos Apache, from San Carlos, Arizona. 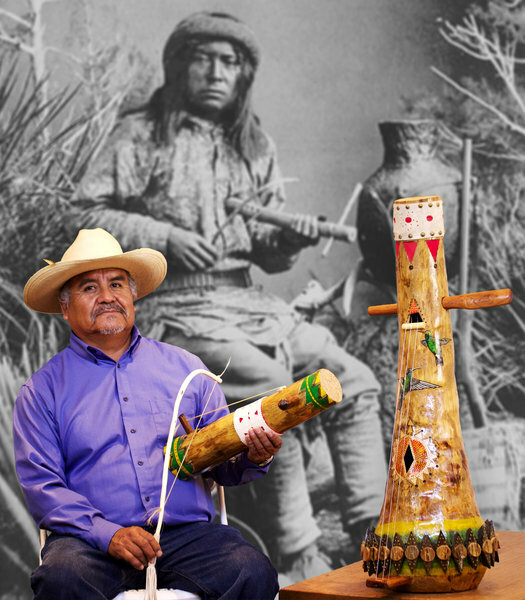 A third-generation Apache fiddle maker, Belvado was taught this craft by his grandfather. 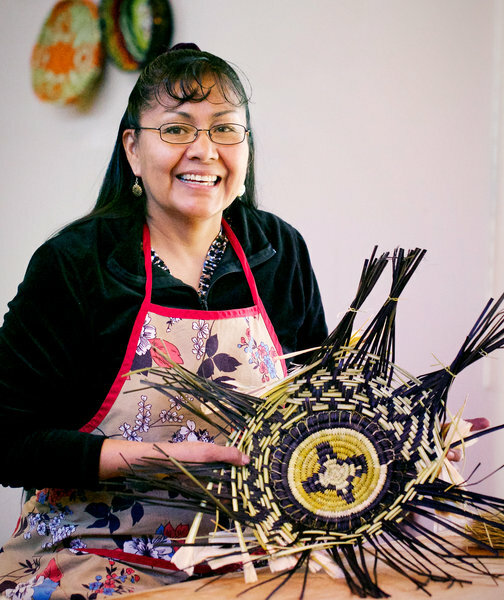 Little is known about this unusual string instrument and he hopes to preserve and promote the tsíí’ edo’a’tl and other Apache arts and crafts to a wider audience. 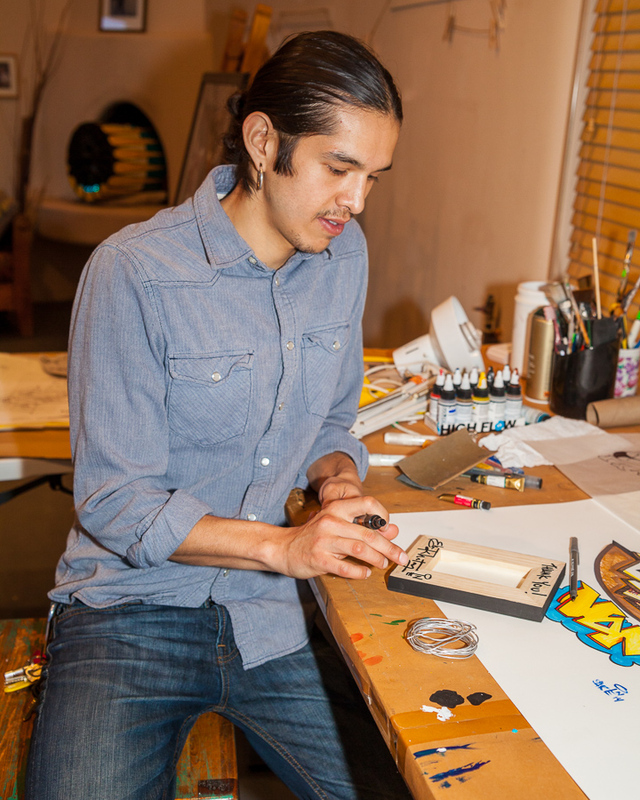 Ehren Kee Natay is a two dimensional designer and painter, working with computer graphic technology and traditional hand-executed (painted) imagery. He seeks to examine issues such as cultural amnesia, cross-culture exchange, gender-roles and the exploration of his own heritage.